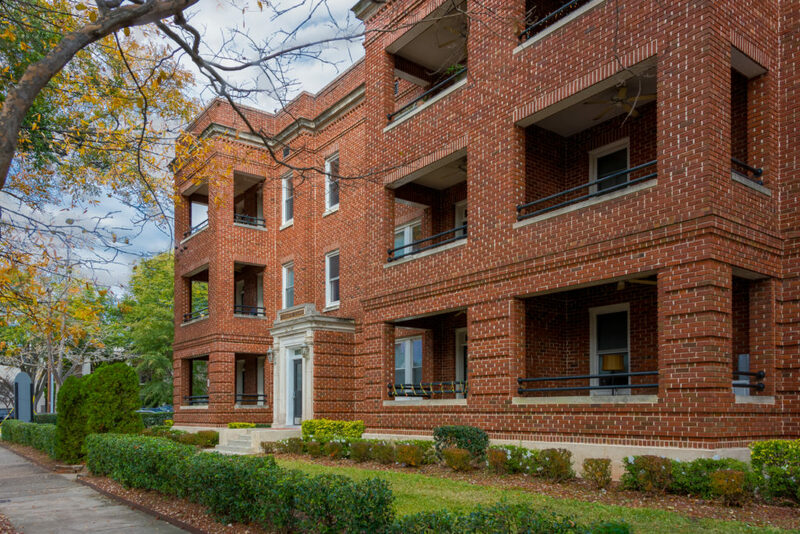 Built in the early 1920's, The Senate Club began as the Wit-Mary apartment building constructed primarily of materials from Columbia. 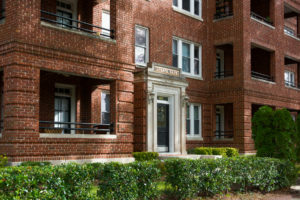 In 2007, the building was restored, modern utilities were implemented and the building changed to The Senate Club. 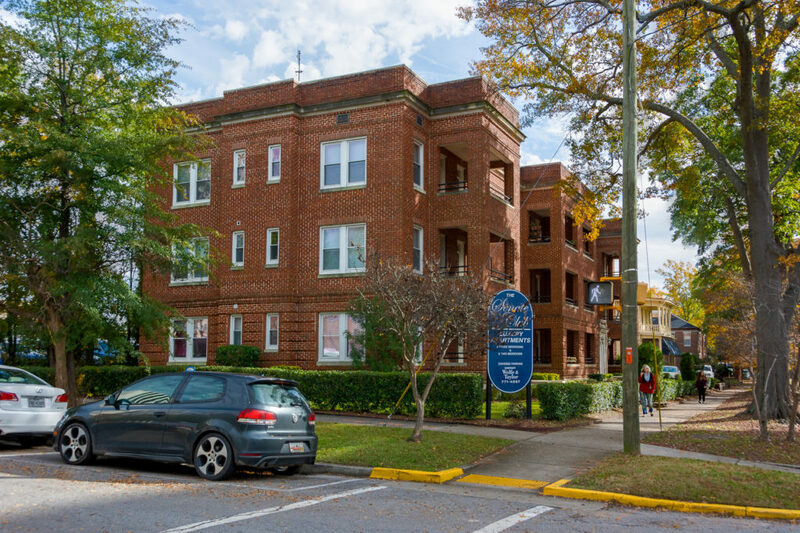 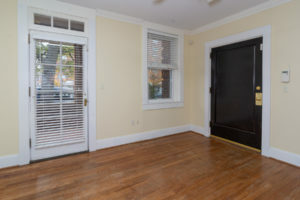 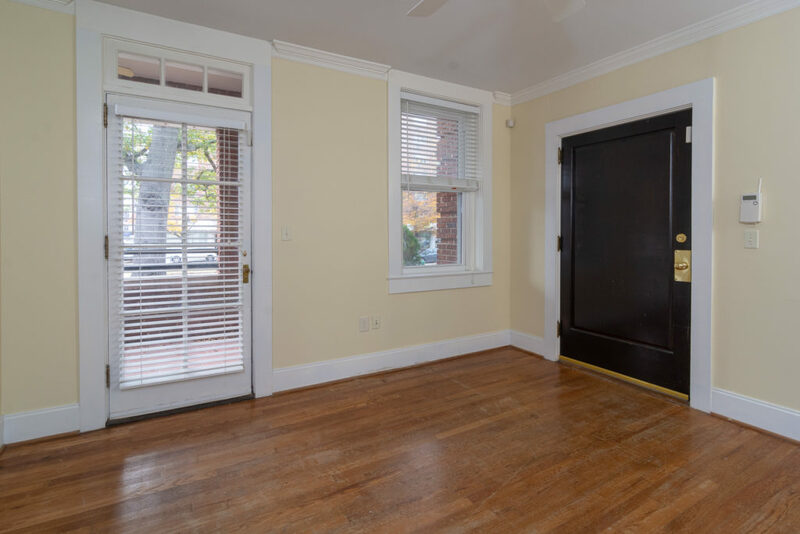 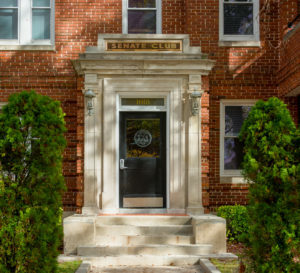 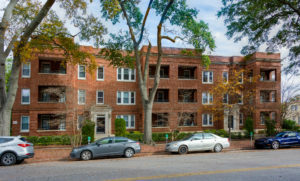 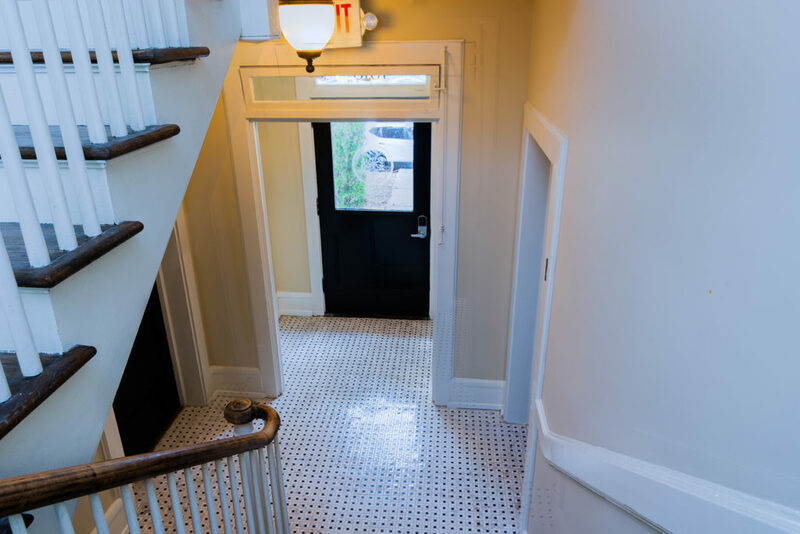 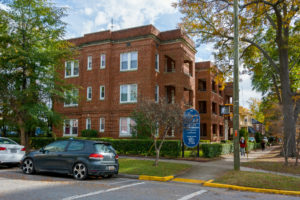 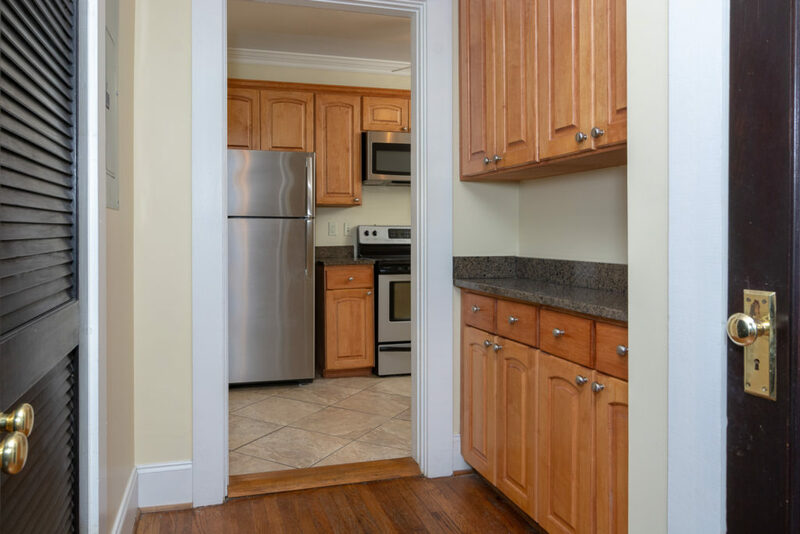 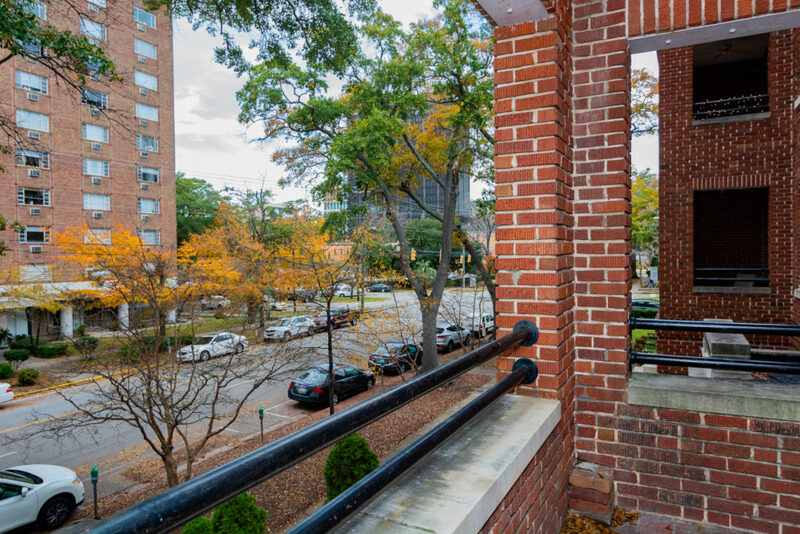 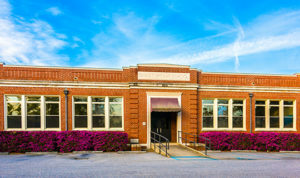 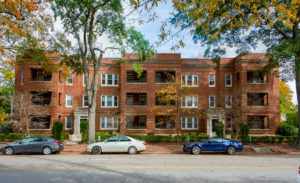 The Senate Club offers a historic charm along with original hardwood floors and bricks, but furnishes stainless steel appliances and granite counter tops. 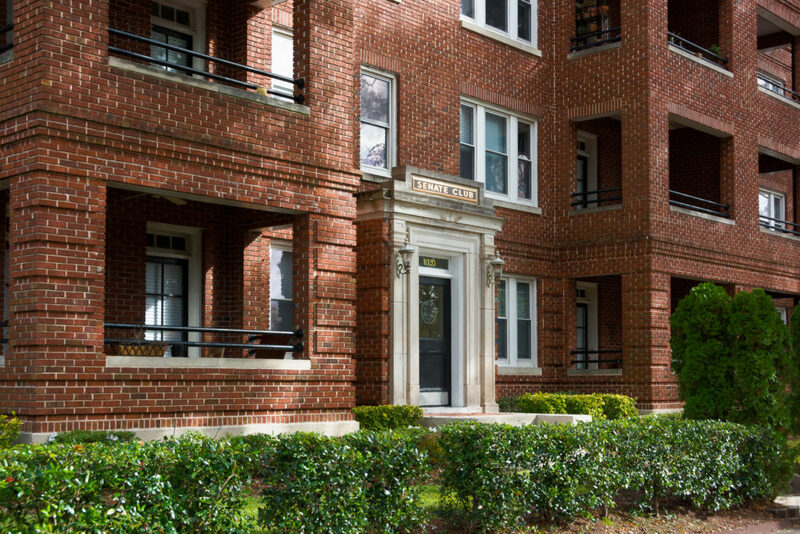 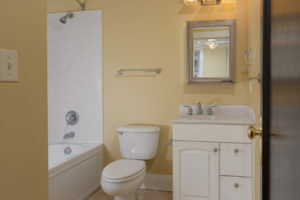 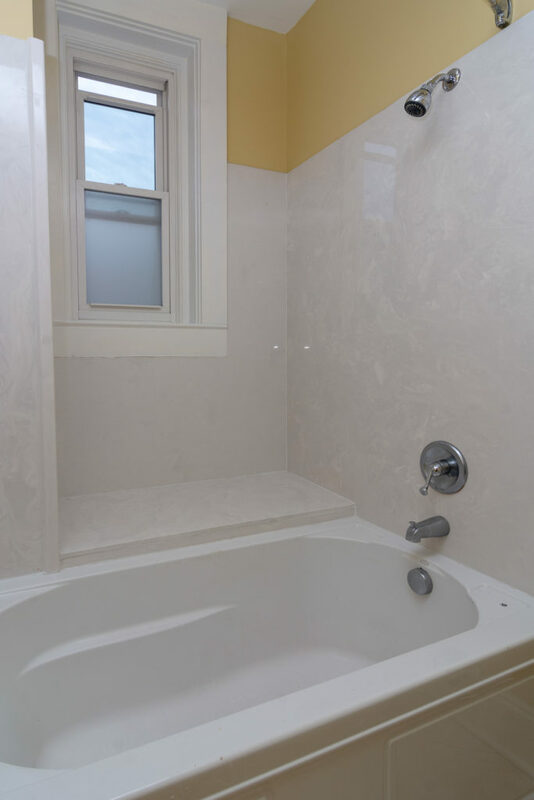 A semi-private balcony with each apartment, mirrored closets in each bedroom, and a washer/dryer are included. 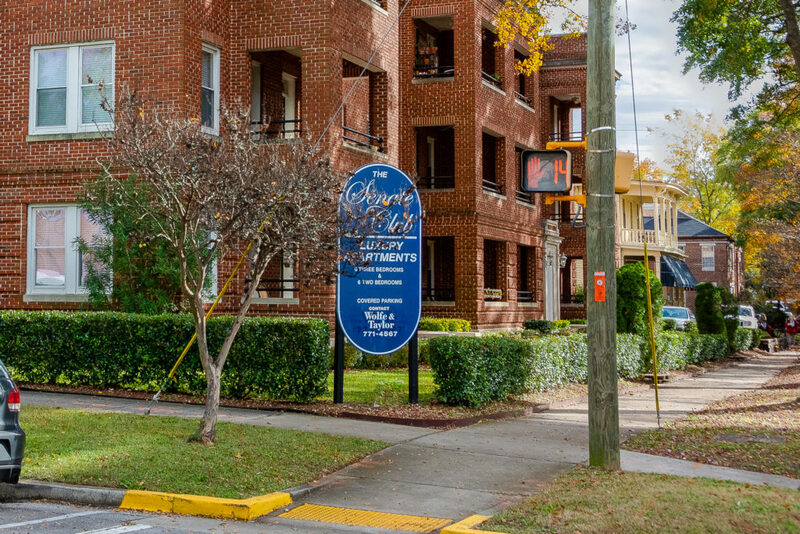 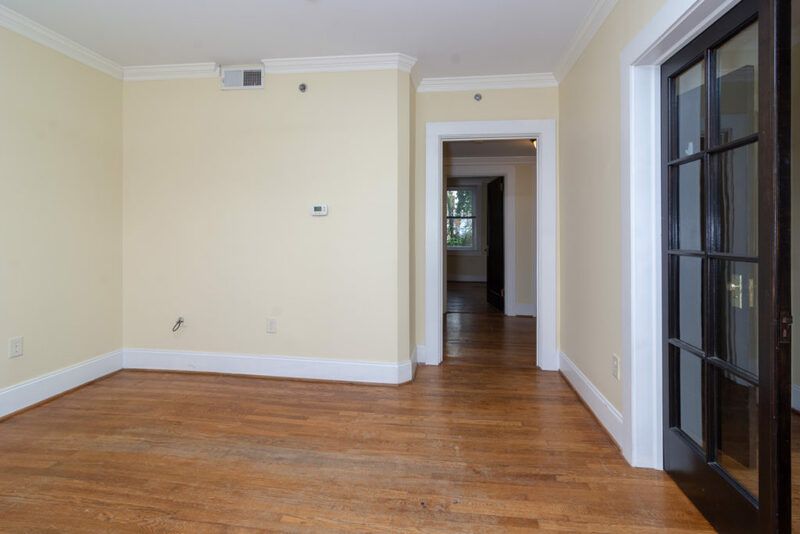 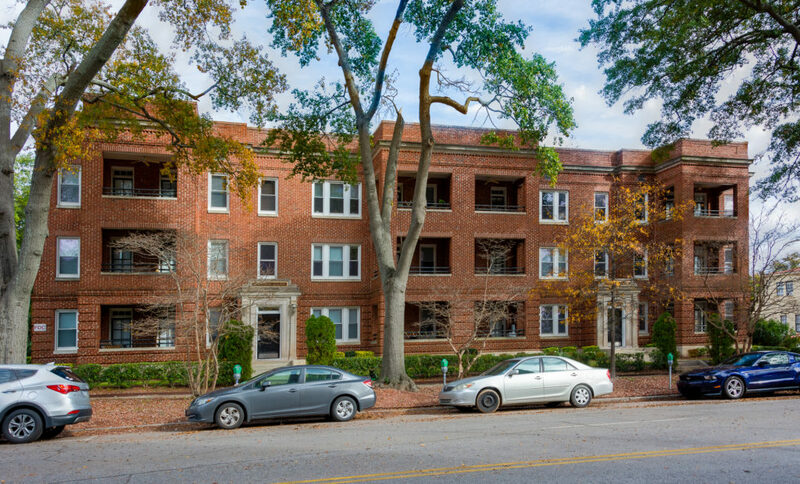 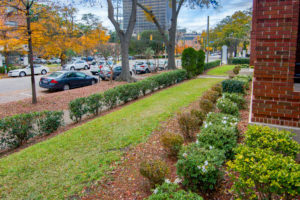 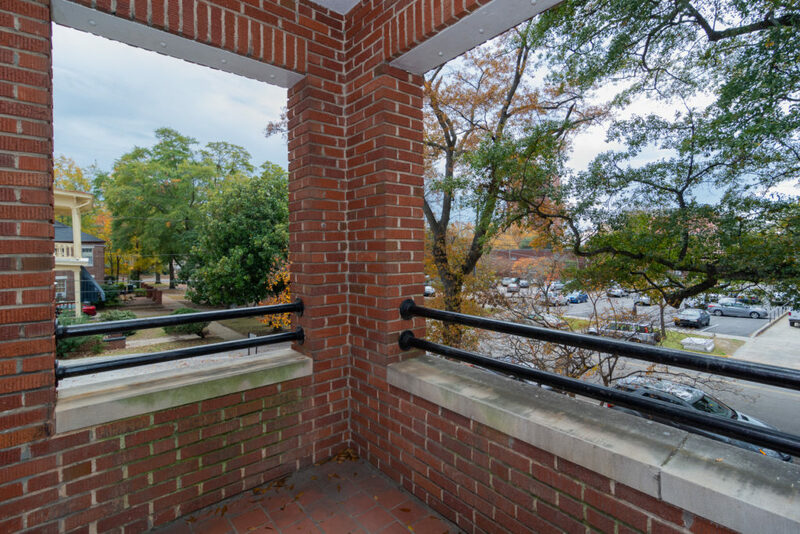 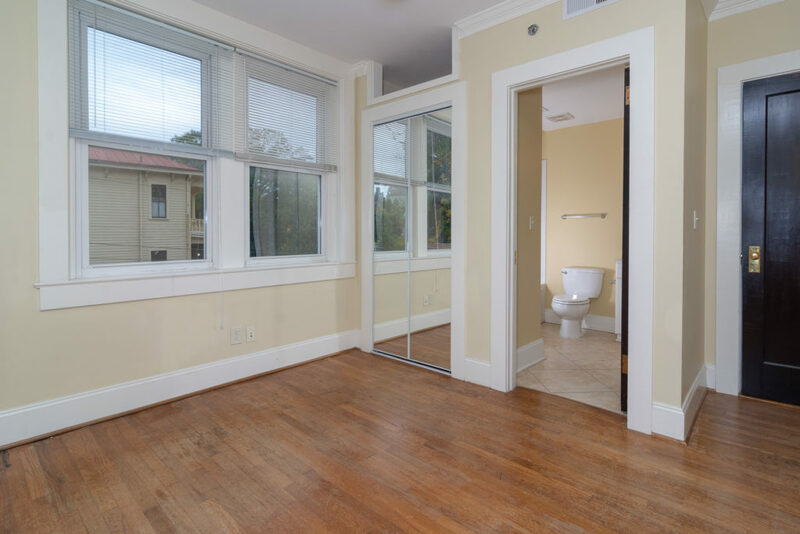 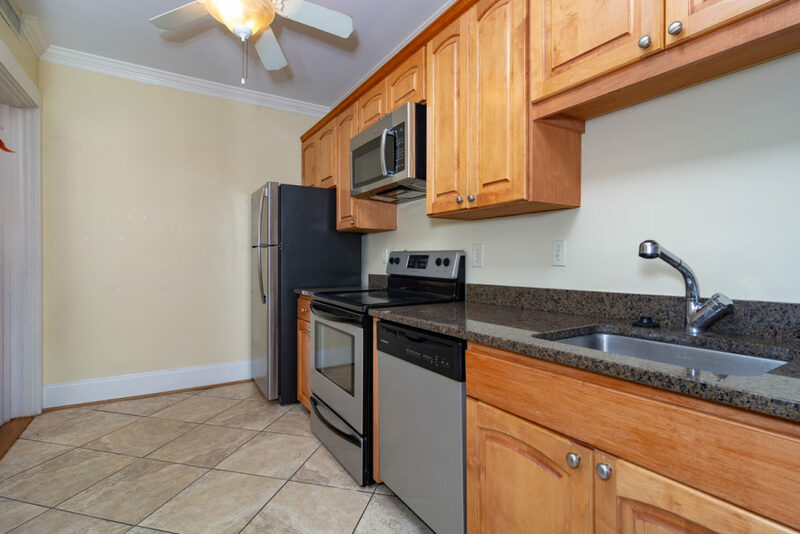 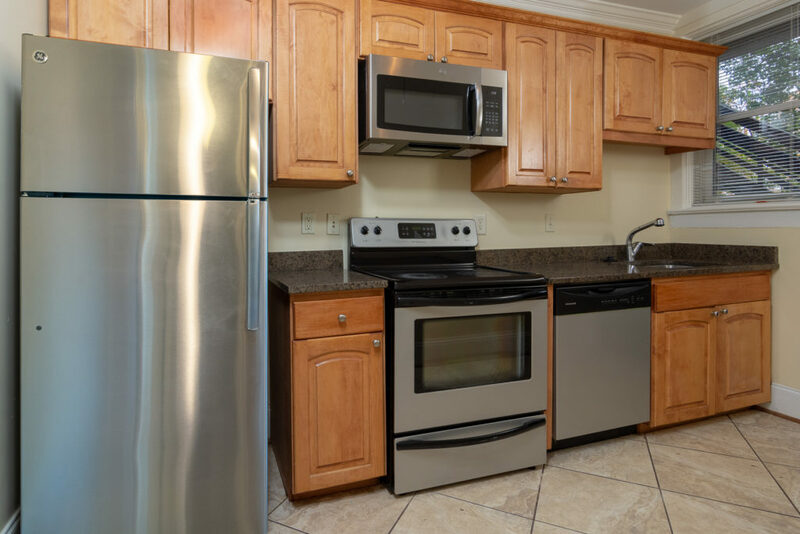 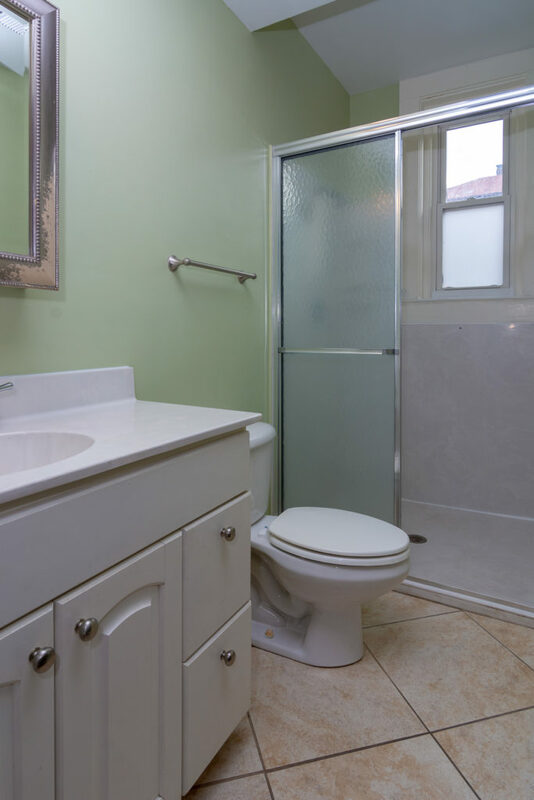 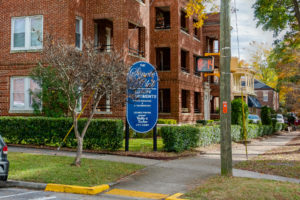 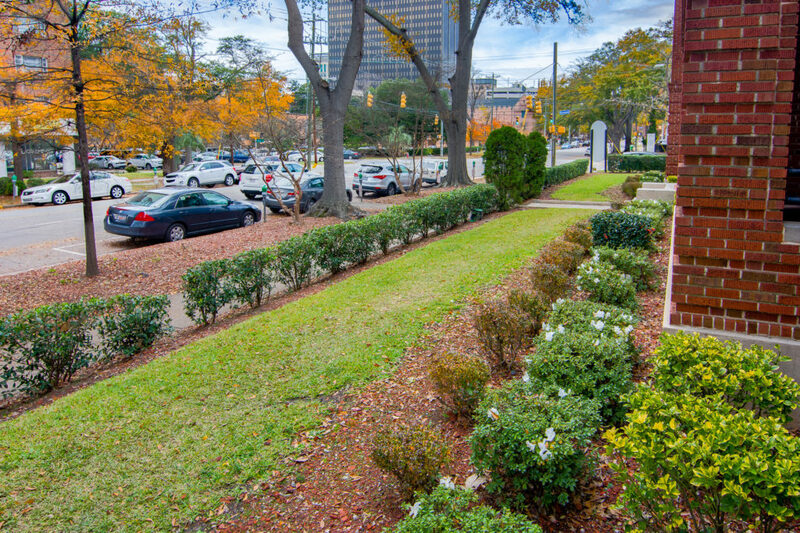 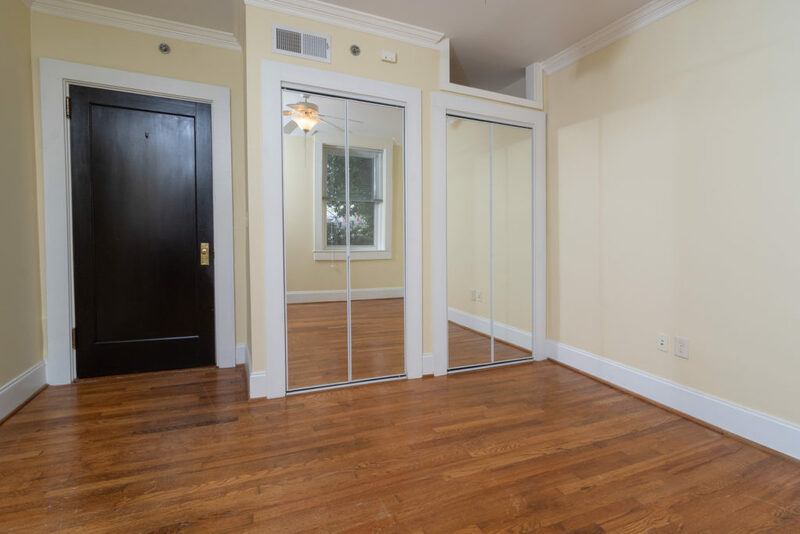 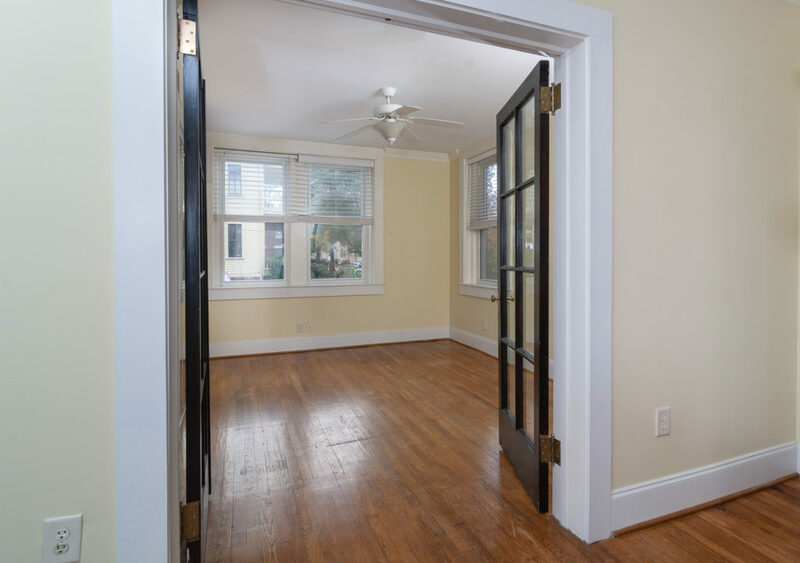 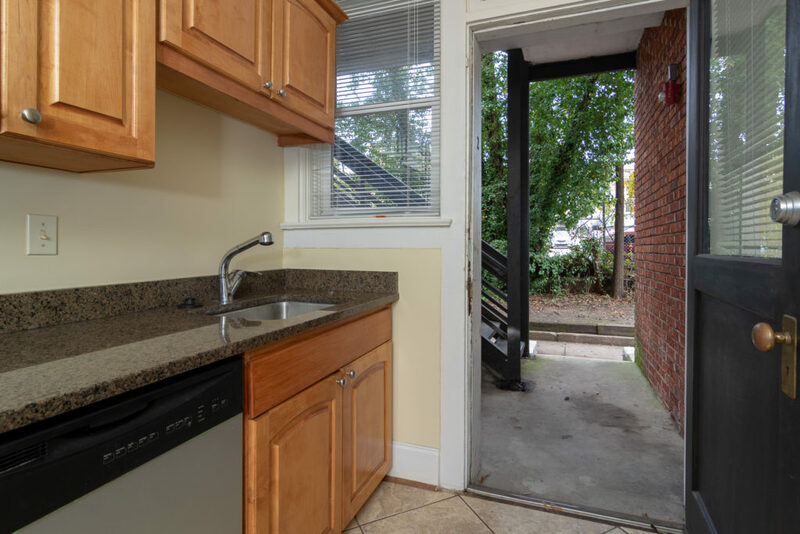 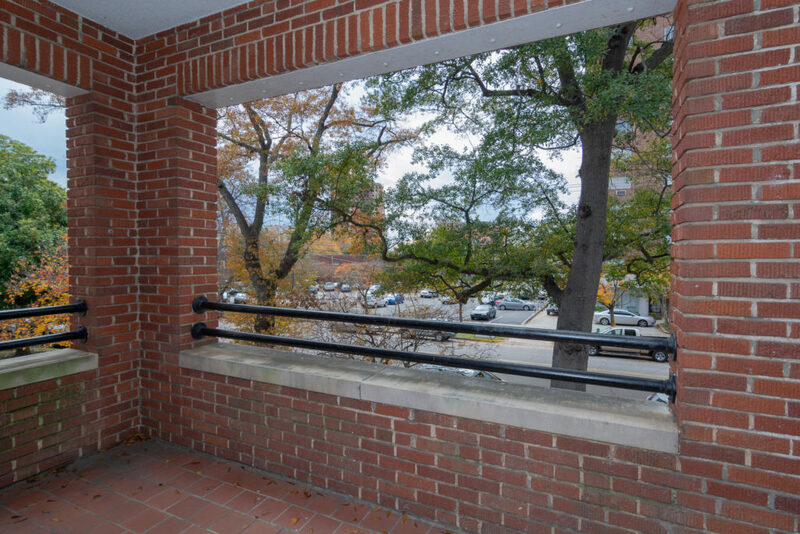 Enjoy the convienience of a private parking lot or being within walking distance to the USC campus, Horseshoe, State House, and the downtown business district. 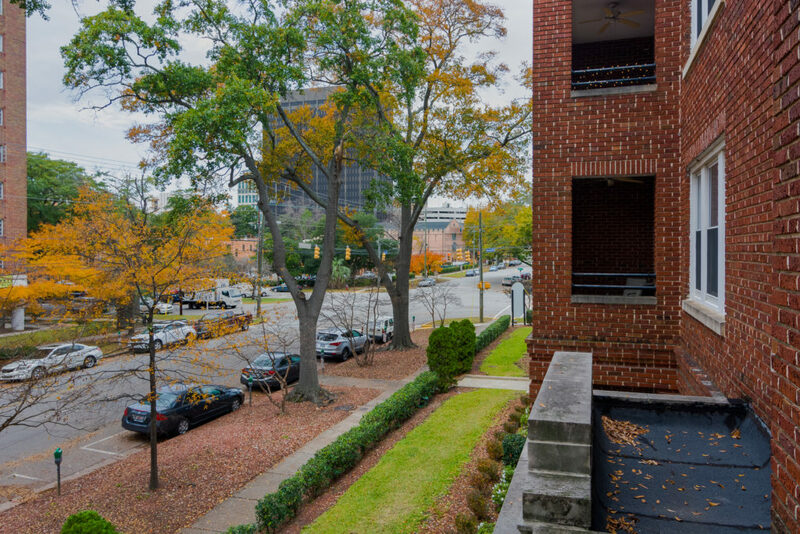 A vibrant city center with friendly locals, delicious food, and great shopping all within walking distance. 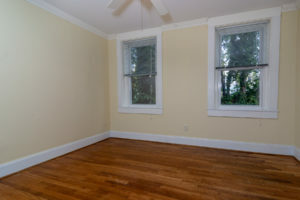 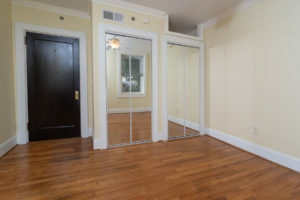 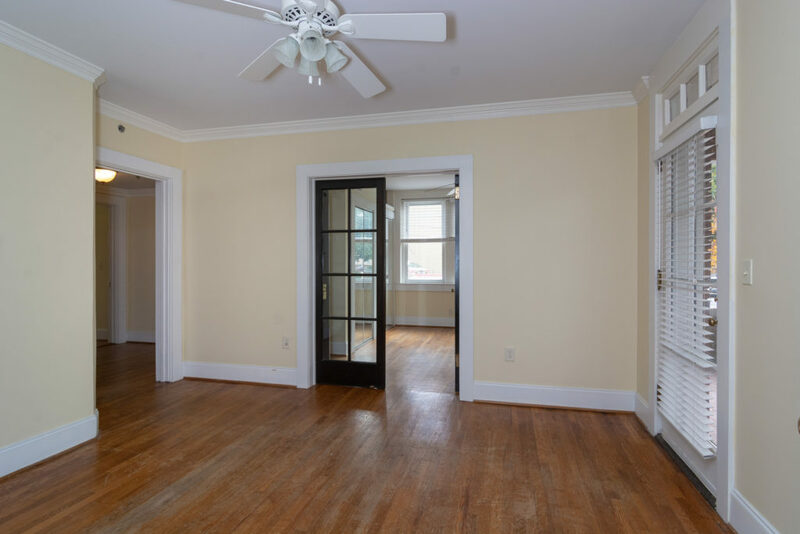 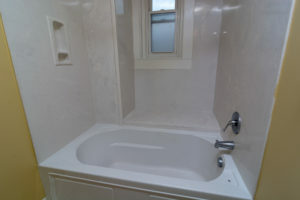 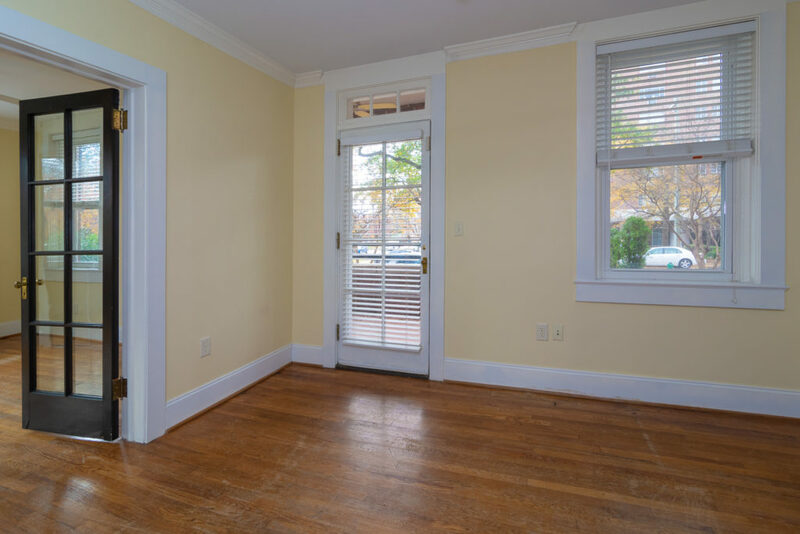 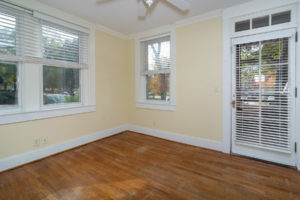 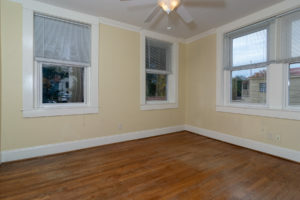 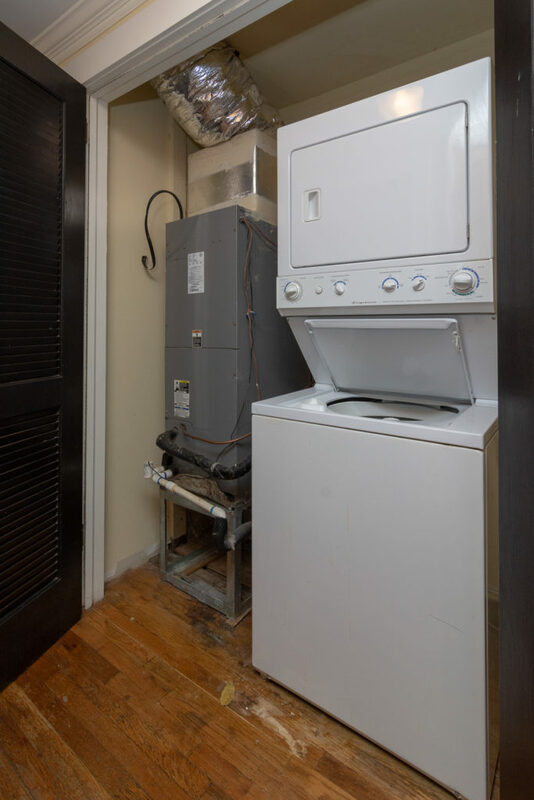 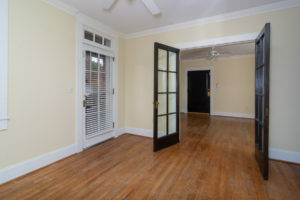 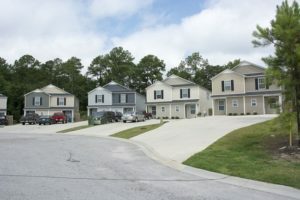 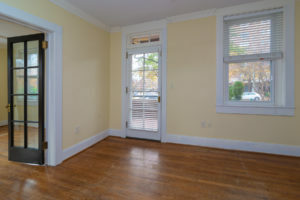 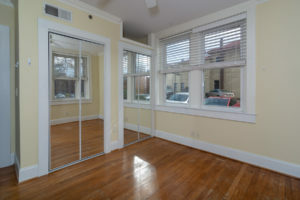 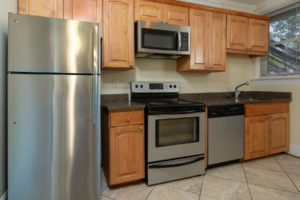 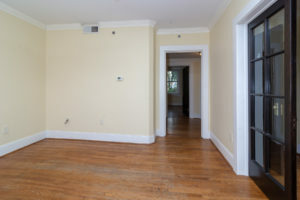 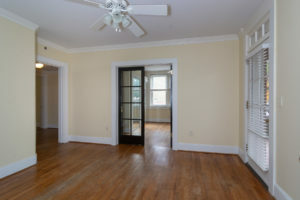 2BR/2BA for $1,450 and 3BR/2BA for $1,800.